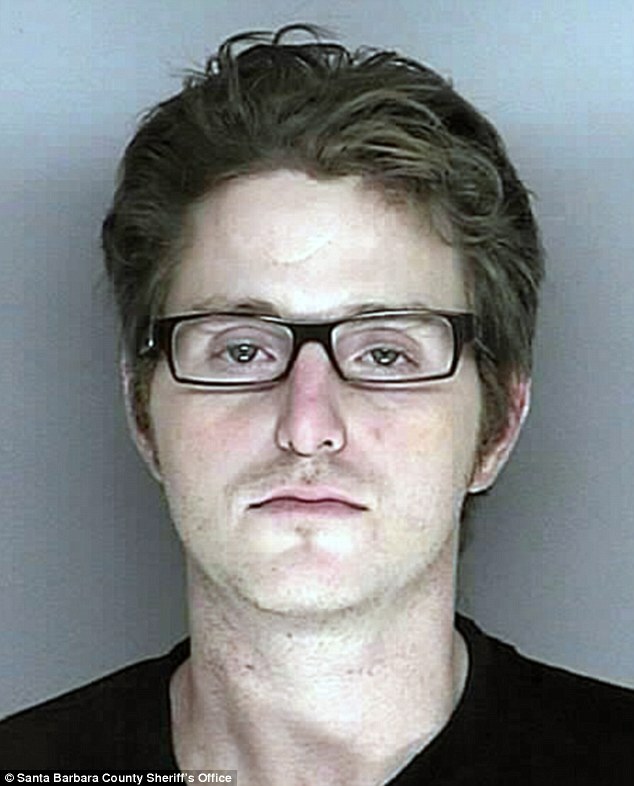 Will Cameron Douglas Stay Clean After Prison Release? 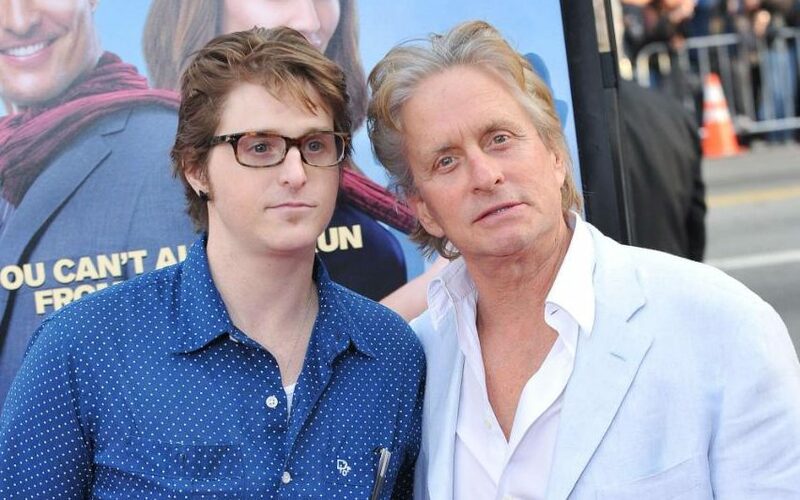 The son of Hollywood celebrity Michael Douglas is given a new lease of life after a lifelong battle with drug addiction. It mustn’t be easy being in show business even if you aren’t directly in the limelight. 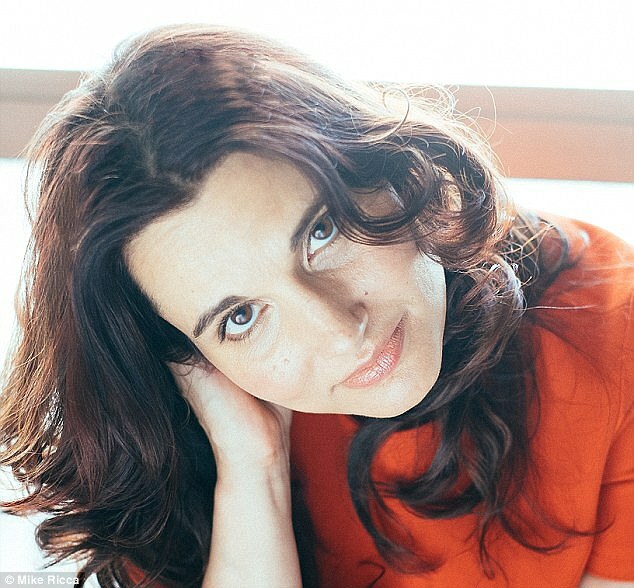 There are countless stories of celebrities who succumb to the stress and pressure of being a star. 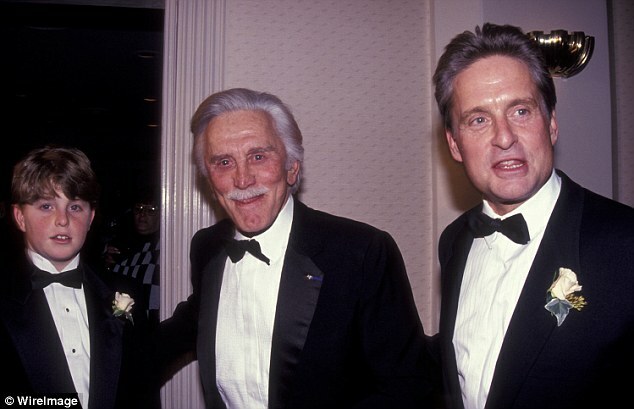 One such person is Hollywood actor Michael Douglas, whose son Cameron Douglas has just been released from prison after seven years behind bars, as reported on DailyMail.co.uk. Cameron Douglas, 37, whose mother is Michael Douglas’ ex-wife Diandra of 23 years, was arrested in 2009 after police found him in a New York City hotel, in possession of heroin and with a staggering amount of methamphetamine, one pound to be exact, as reported on HuffingtonPost.com. A first sentence of five years in 2010 was extended with another four-and-a-half years in 2011 after he was found to possess prescription pill Xanax while in prison. His defence lawyer-turned-girlfriend, Jennifer Ridha, was found guilty of supplying Cameron Douglas with drugs while he was in jail. After being busted, and though she lost her job, she was not charged and arrested for her misdemeanour. It has been reported on Page Six that Cameron is planning to pen a memoir about his prison experience and drug addiction. “Cameron will talk about his struggle being the son and grandson of Hollywood icons, and then his bad decisions which led him to jail, and then solitary confinement. He is staying low-key after his release and plans to spend time with his father and mother. He believes this is a new start, and a chance at a new life,” a source stated on DailyMail.co.uk. 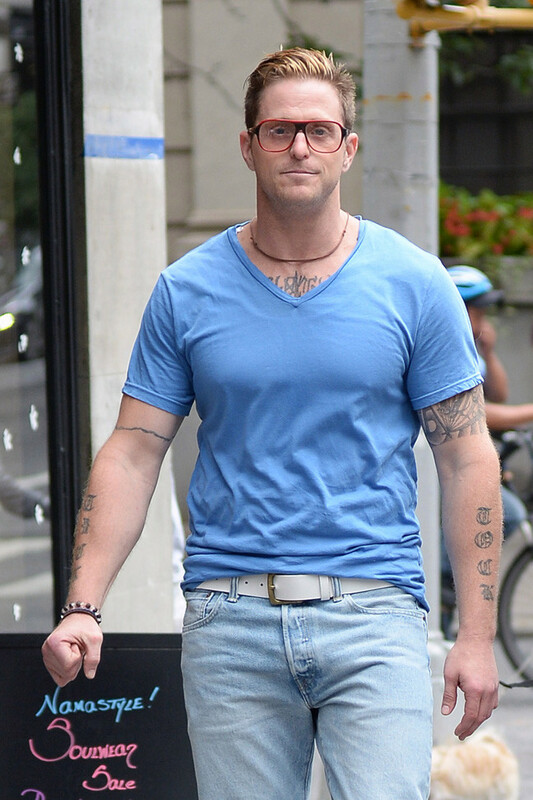 Time will tell how Cameron Douglas fares with his second chance in life, as he has been given greater freedom being placed in a halfway house in Brooklyn, New York following his early release, according toTelegraph.co.uk. Elisya Sandha Bercinta Dengan Anak Sheila Rusly?